A dockominium is similar to ownership of a condominium or town home - you own your slip and a portion of all the common areas (like the docks, pool, clubhouse and other amenities). You can purchase a slip for your own vessel or buy multiple slips as an investment. Management of Portofino is by an elected Board of Directors and a staff that handles day-to-day operations and maintenance. 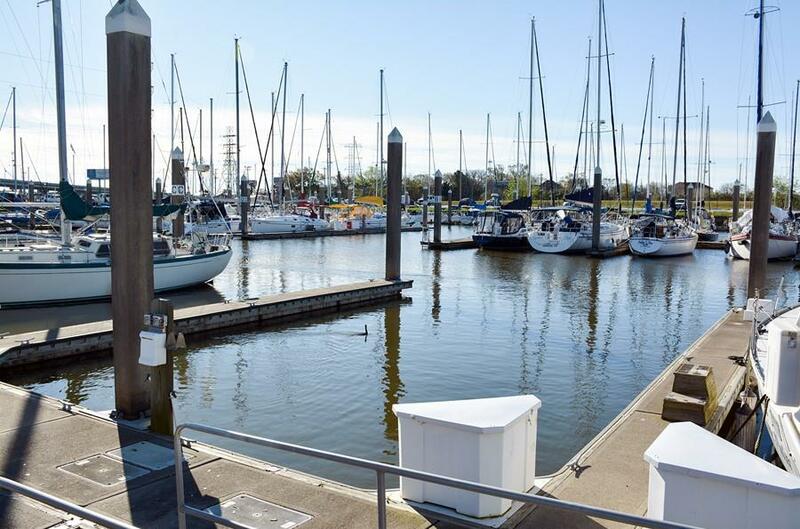 Slips are available in four sizes from 40 to 55 feet and prices are determined by the market and location within the marina. Contact us for further details about slip ownership. 1 Save on monthly rent - your slip is an investment in your lifestyle. 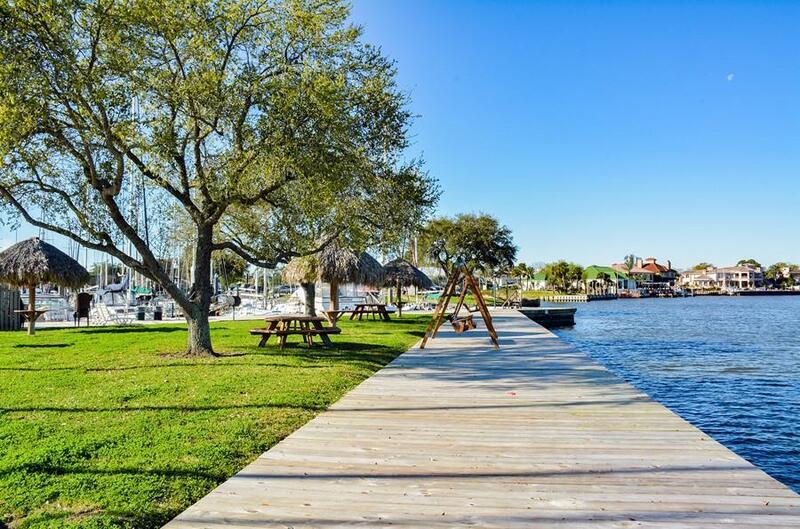 Why hand your hard earned money to a marina when you can own part of one of the nicest facilities on the Texas Coast? 2 Have the slip of your choice, have a great view, be near the pool or close to the fairway - it’s your choice. 3 Your real estate investment has a history of appreciation, they are not making anymore waterfront property! Changing environmental regulations make new marina projects more and more difficult to develop. 4 You have “fee simple” title to your slip and ownership of the common areas. Simplified title procedures make closing quick and easy. Title insurance provides additional security for your investment. 5 Financing is readily available from several local lenders. 6 Property taxes, interest and other expenses may be tax deductible. Check with your tax professional. 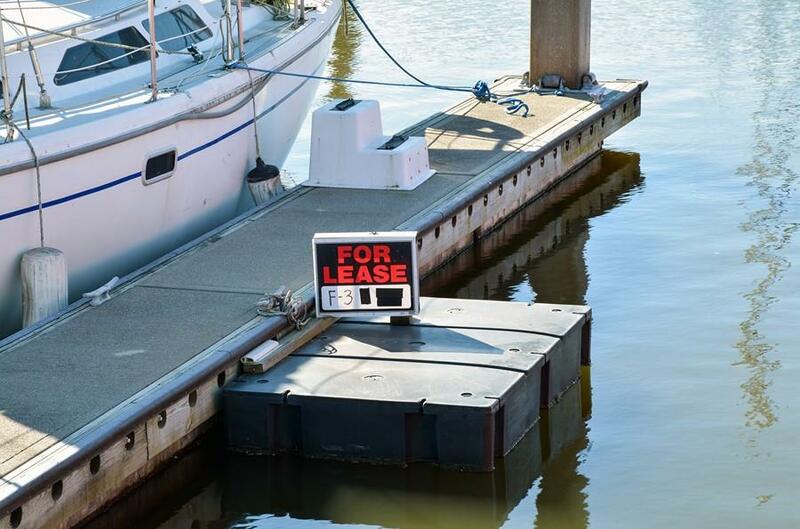 7 Avoid the hassles of leasing and rent increases in a conventional marina. 8 If you are purchasing as an investment, low cost management is available. You receive a check each month that your slip(s) are leased. Portofino enjoys one of the highest occupancy rates in the area.